Tubac, AZ–Now in the second year of the Rio Compartido/Shared River program, the Lowe House Project artist residency program, in partnership with the Friends of the Santa Cruz River, is inviting Mexican and American artists to participate with development of an exhibit focusing on the Borderlands cultural and environmental heritage of the Santa Cruz River, a waterway shared by both Mexico and the United States. 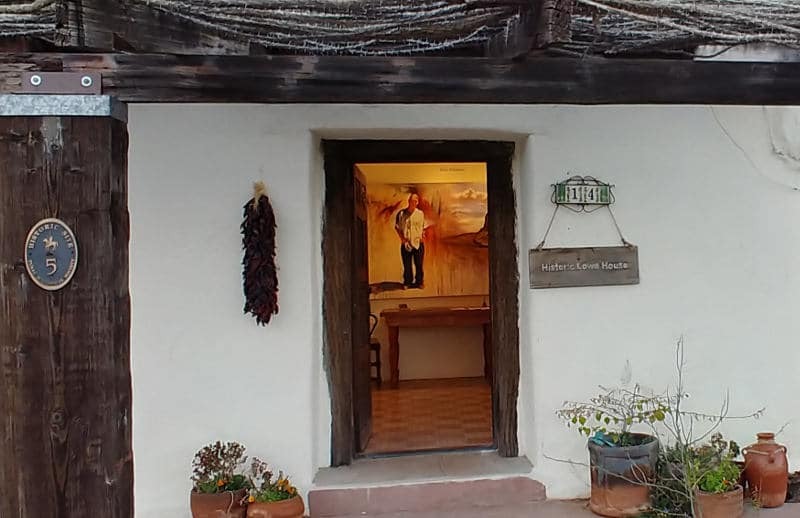 The exhibit will be held at the Historic Lowe House during the Smithsonian Institute’s WaterWays exhibit at the Tubac Presidio State Historic Park October- November 2019. Participating artists, in-house as well as non-resident contributing artists, are encouraged to participate in the educational programming being scheduled such as hikes, tours, lectures, classes, and visits to public parks and museums. 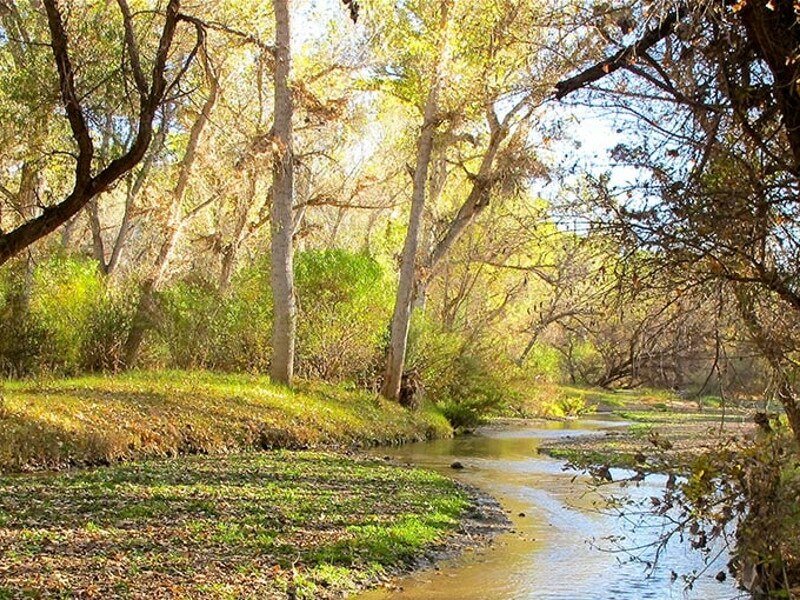 These programs are intended to expand awareness of the habitat, humanity, history, and cultural heritage of the Upper Santa Cruz River basin of the bi-national waterway. Accepted artists will develop a body of work or works in any mediums for potential inclusion in the exhibit to run complementary to and concurrent with the Smithsonian WaterWays exhibit. Rio Compartido/Shared River program is being made possible with assistance from AZ Humanities and Santa Cruz Community Foundation. Upcoming educational programs include Friday morning hikes along the Santa Cruz River starting at the Lowe House at 8:30AM, a tour of where the Santa Cruz River enters the United States at the Border on February 13, and Art as a Way of Knowing the Santa Cruz River workshops by Lee Ann Woolery Ph.D. on Feb. 15, March 22 and April 12. Previous Post Previous post: Wow! What an amazing year! Thanks to you all!